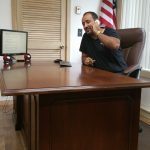 Looking for an Arabic speaking Notary? 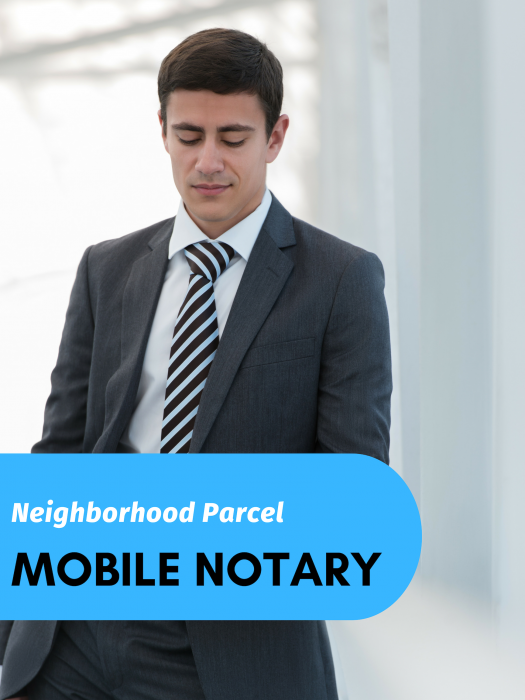 Our Mobile Notary Public is fluent in Arabic and will help Notarize your documents if they are in compliance with our State Guidelines. 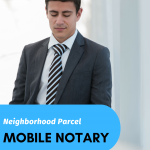 We know how important your Arabic Documents can be and how hard it is to find a Mobile Notary Service that speaks and reads your language, that is why we are happy to offer this convenient service for a fraction of the cost others charge. 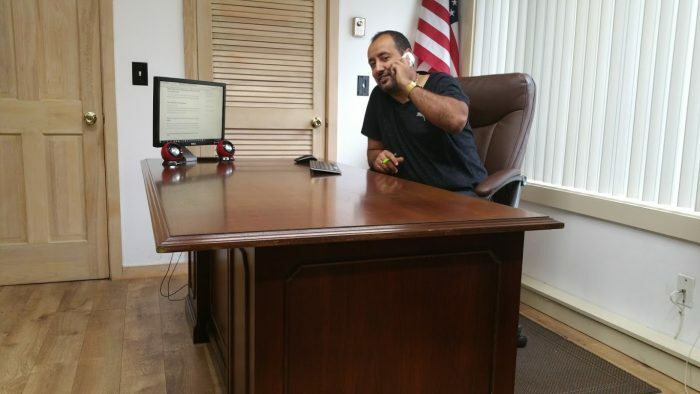 Our Notary Public Service is available in Metro Boston MA and in these Massachusetts towns: Acton, Andover, Bedford, Billerica, Boxford, Chelmsford, Chelsea, Concord, Dracut, Everette, Framingham, Haverhill, Malden, Medford, Methuen, Natick, Lawrence, Lowell, Lynne, Reading, Revere, Salem, Stoneham, Tewksbury, Tyngsboro, Waltham, Watertown, Westford, Wilmington, Woburn, Worcester MA. Note: If the document itself is written in a language other than English, French or Arabic and the primary language of the notary, it is best to direct the customer to another notary who can speak the language of the client and read the document. Though a notary public is not required to read the full contents of any document, he or she should be able to make a cursory inspection to ascertain that the document conforms to the representation offered by the document signer. The document must be translated into a mutually understood language as long as the notary does not act as the translator; this would violate the notary’s impartiality. I looked for an Arabic speak Notary near me for days and finally a friend of mine mention you after the Friday prayer. Mr. Hanson was very happy to help me with my documents. No other notary wanted to touch them once they see that they were in a foreign language. I thank God /Allah for your service. You saved my life!